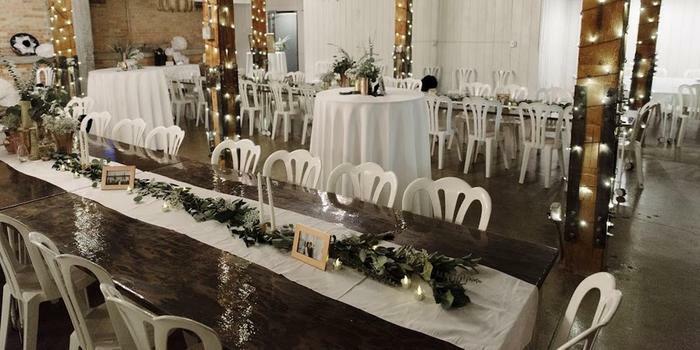 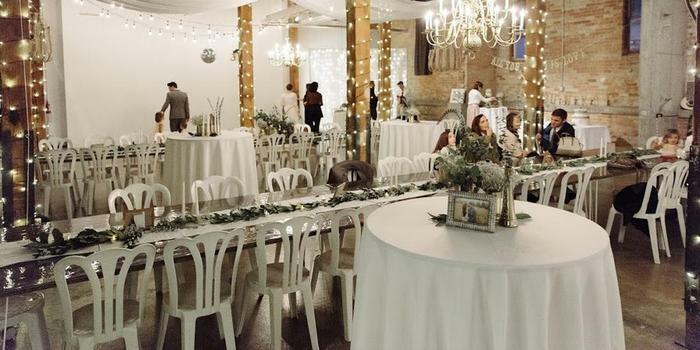 Located in the historic Startup candy factory in Provo, the Startup Building provides a gorgeous loft-like space that is ideal for soon-to-be-wed couples searching for a versatile wedding venue. 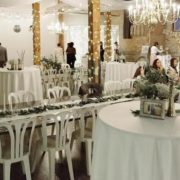 Offering the best combination of historic charm and modern airiness, this beautiful setting is sure to impress with its unique atmosphere. 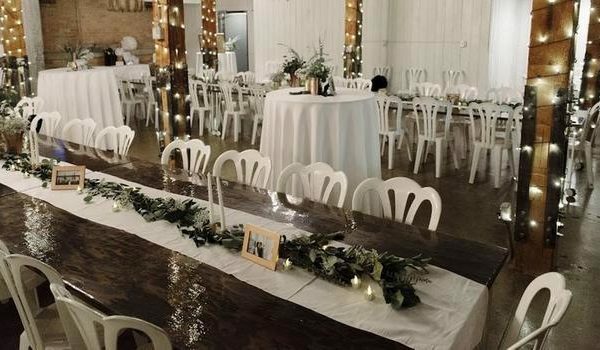 Wooden Posts, ADA accessible bathrooms, Catering area, 40 Car Parking Lot.